Maruti Suzuki has developed a new BS6 compliant diesel engine. There’s talk of a Maruti Suzuki 1.5L diesel engine. This engine has been in development for some years now. The launch of this engine will mean the end of Fiat-sourced 1.3-litre unit, that powers all of Maruti diesel cars today. As per a new report, the 1.5 litre diesel engine of Maruti, is ready for launch. It is going to be on offer on the Ciaz first. The 1,498cc, 4-cylinder, DDiS 225 engine will not be coupled with hybrid tech when seen in Ciaz. It returns max power of 94 bhp at 4,000 rpm and 225 Nm of torque at 1,500-2,500 rpm. The lightweight engine features a dual mass flywheel. Fuel economy is pegged at 26.82 kmpl. This means, the new Ciaz will deliver more torque than Honda City diesel, which delivers 200 Nm. But it will be less torquey than Hyundai Verna 1.6 diesel, which delivers 260 Nm. Of the three, Ciaz 1.5 diesel will be the least powerful. But thanks to lighter kerb weight, performance will not be affected. To be launched soon, the new Ciaz 1.5 liter diesel is expected to be offered only on the top end variant. For entry level and mid trims, the existing 1.3-litre, 4-cylinder diesel engine of Fiat, will be on offer. This engine returns 89 bhp and 200 Nm of torque. 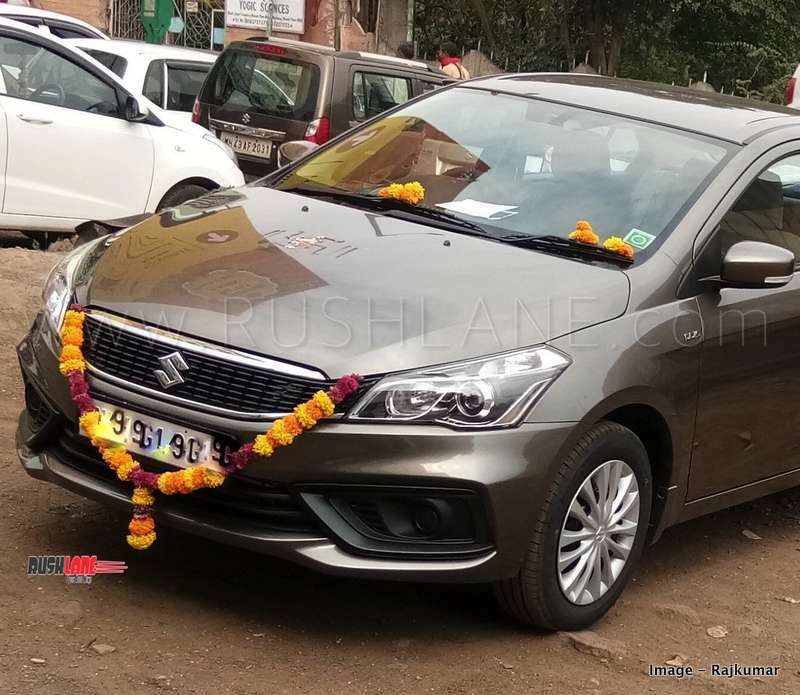 The 1.3 liter engine is likely to be continued in Ciaz until BS-VI regulations are implemented, which will happen in March 2019. Maruti Ciaz’ engine range also includes a 1.5-litre petrol engine. Following the Ciaz, the new 1.5-litre diesel engine can be expected to be offered on other cars too. Maruti manufactures the 1.3 liter diesel engine under license from Fiat. For this, Maruti pays royalty to Fiat annually. Once they stop using the Fiat 1.3 liter engine, the company will be saving on royalty payment. Compared to the 1.3 liter engine, the new 1.5 liter engine is more powerful. 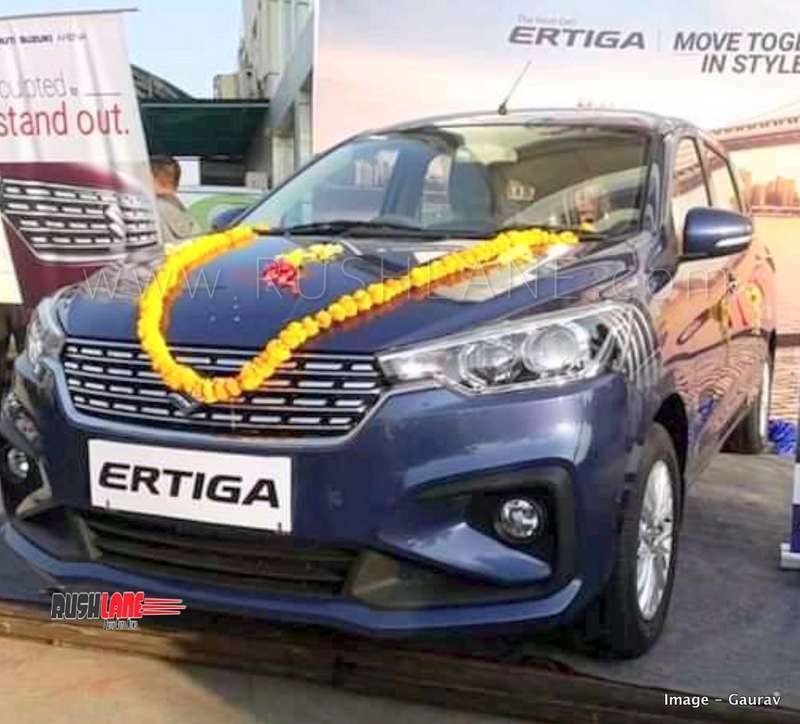 Apart from Ciaz, the 1.5 liter engine will be also seen on board other Maruti diesel cars like Swift, Dzire, Ignis, Baleno and Ertiga. Maruti has already stated that they will stop production of BS4 engines by 31st Dec 2019. This means, by the end of this year, one could expect the entire Maruti line-up of diesel cars to be updated with the new 1.5 liter diesel engine.